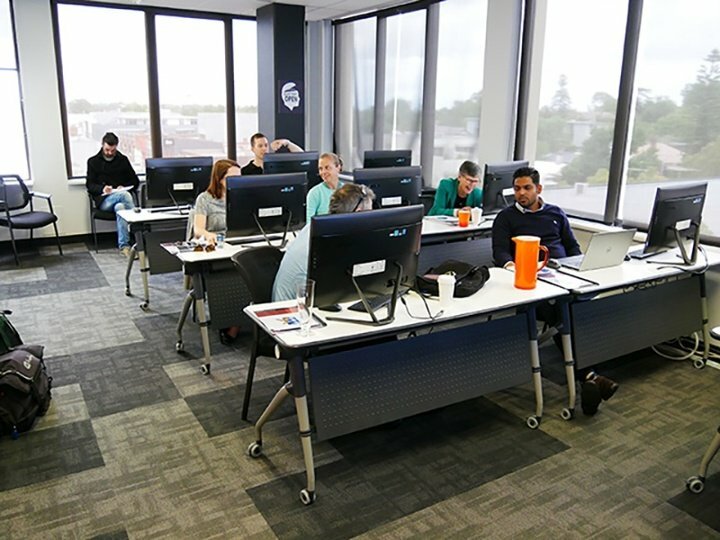 We offer an extensive curriculum of instructor-led training services for RiskWare; from in-person classes with hands-on instruction, to private workshops, custom training, and more. From admins and to end users, our training covers every key aspect and role for every RiskWare module. 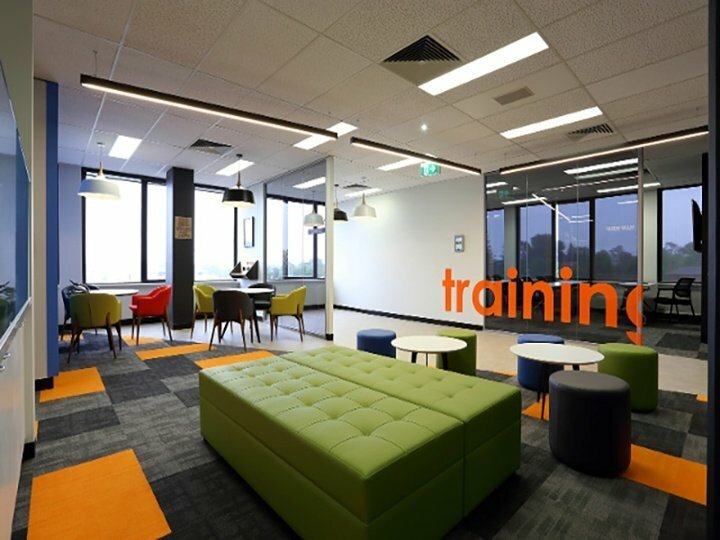 Our dedicated purpose built training centre has been designed to ensure your users training experience is not only beneficial but also enjoyable. If you cannot come and train at the #PANPLEX, we will come and see you! We understand that it may be easier for our expert trainers to conduct onsite training. Flexible training options ensure your investment in RiskWare is safeguarded. 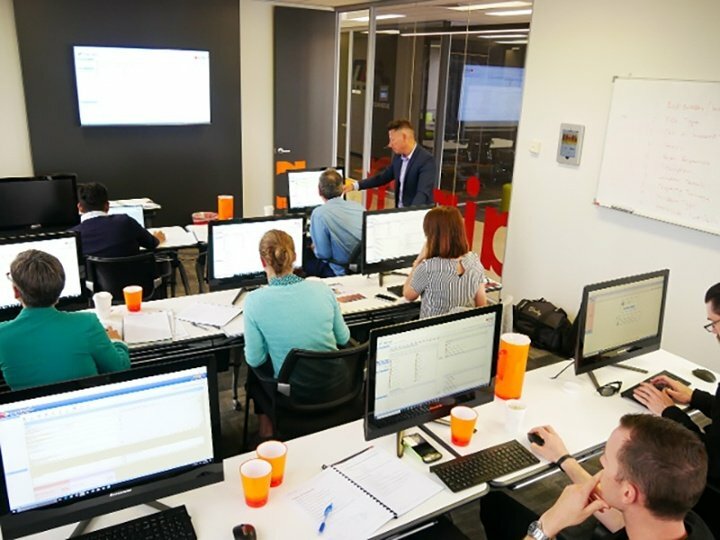 As RiskWare evolves with new features and capabilities, natural staff turnover as well just refreshing your knowledge, we offer regular on-going refresher courses.